Vadimas joined FORT in 2014 as a member of the firm’s Corporate and M&A practice group in Vilnius. Prior to joining the firm he worked at various law firms and has overall more than 6 years of experience in M&A transactions and corporate law matters. Vadimas focuses his practice on general corporate law matters and M&A transactions. He advises domestic and international clients on restructuring, mergers, spin-offs, capital increases, decreases, share transfers, buy-backs, redemptions and all aspects of general corporate law. During the last year he has assisted or participated in more than 20 corporate projects with a total capitalisation (equity) value of about € 35 mio, excluding value of M&A transactions. Assists clients in numerous M&A transactions. Vadimas has experience in all stages of project development: from early-stage of structuring, managing and conducting M&A-related legal due diligence to drafting and negotiating contracts, and taking care of post-closing matters. He worked with the clients on buyer-side or seller-side of the transactions. For instance, Vadimas represented EfTEN and Capital Mill in almost all their acquisitions in Lithuania as well as advised Elisa Corporation in acquisition of the leading cable TV operator Starman’s business in Estonia. Advises clients on almost any day-to-day corporate law matters. Vadimas daily works with different clients from various business sectors: from the composites industry, agriculture, metal productions, real estate, transportation, telecommunications, media, IT, software & computer services, trade, financial services sectors on wide range of corporate law matters and general commercial law. Advises clients on all matters with respect to setting up a business. Vadimas advises start-ups (such as CUJO) in all general corporate and governance matters. He rendered services in almost every legal entity incorporation project in which FORT was involved with the focus on tailored solutions for client’s interest. Represents clients in public institutions and private organisations. Vadimas takes all necessary care for proper representation of the client in the registers, notary offices and other organisations to achieve results in the best possible way. 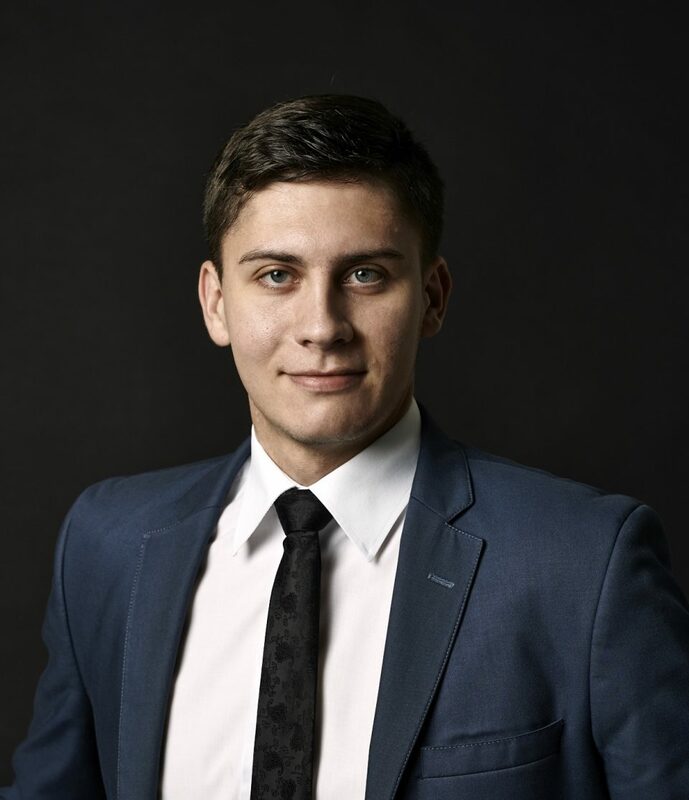 Legal500 2017: Vadimas Maksimenka is constantly praised by the clients for operative and smooth work, and assistance to the clients with the high-level responsibility and positivity.